While the E-mount library of lenses remains thin, Cosina wants that to change. 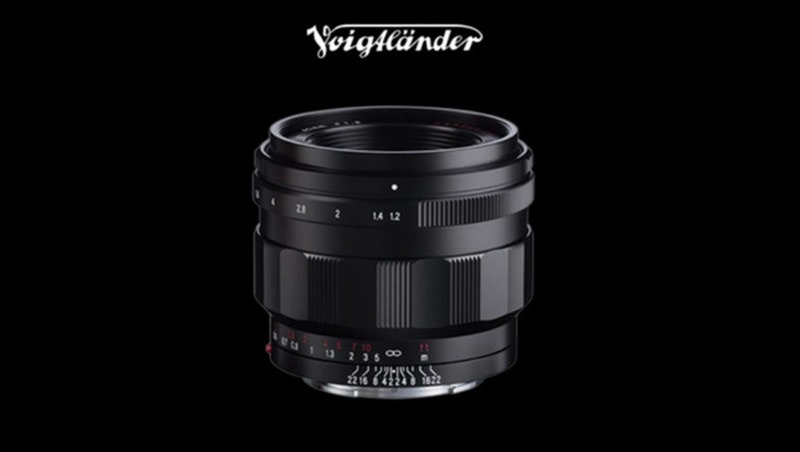 Today they released their newest contribution to Sony’s FE E-Mount system, the Voigtlander Nokton 40mm f/1.2. Sony has made some serious waves with their Alpha line of mirrorless cameras. So much so that people like me have adopted Sony as a go-to brand for mirrorless, and now their cinema-style bodies. But even Sony fanboys like myself have to face reality every once in a while and that usually means coming to terms with Sony’s insufficient lens library. What’s important to note is that these things do take time. Sony certainly has quite a few options for shooters in their line of lenses, but few check all of the boxes that photographers or videographers have. Most worthy of note here is that so often Sony couples their Zeiss collaboration lenses with electronic focus. This makes it almost impossible to get a solid grasp of how much or how little, or at what speed to pull focus. Which is all the more frustrating because they’re of exceptional optical quality. Of course there are always options to convert your lenses via a Metabones or similar lens mount adapter. There’s nothing necessarily wrong with this, but it adds an extra layer of things that could go wrong with your rig. It’s at the very least, not ideal. And at the end of the day, it's not just about having a lens that can do a certain job. It's about having options to choose between a variety of lenses to make the purchase the best suits your shooting style. After years of conversations with Sony shooters, this is a problem that can’t be understated. There just aren't that many options on the market if you're wanting to shoot with native E-mount glass. 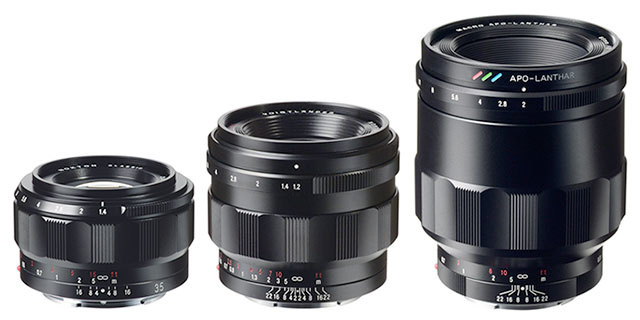 Earlier this year, Voigtlander announced that they’re releasing three new E-Mount lenses: the APO-Lanthar 65mm f/2 Aspherical Macro, Nokton 40mm f/1.2 Aspherical, and Nokton 35mm f/1.4. 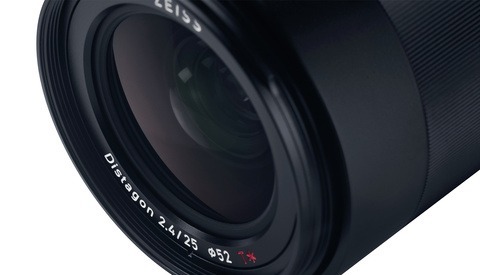 Today they released that Nokton 40mm f/1.2. While the lens doesn’t have autofocus (which shouldn’t come as a surprise, given the brand) it checks most of the boxes that I desire in a video-focused lens. Its super fast f/1.2 Iris can be clicked and de-clicked depending on the use, which is a fantastic feature that echoes the G-Master and Sony/Zeiss Distagon. Voigtlander’s metal fixtures make manual focusing consistent and simple, unlike some of the comparably priced Sony options. And the kicker is that the 40mm f/1.2 Nokton is very light, weighing in at just under a pound (notably, slightly heavier than the Zeiss Loxia 35mm). 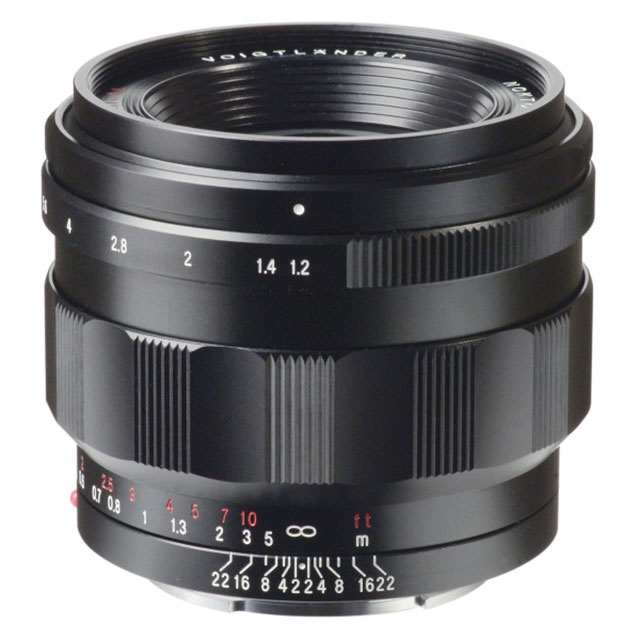 Obviously, the Voigtlander Nokton 40mm f/1.2 isn’t some kind of savior for the E-mount library, but it’s really refreshing to see that brands like Cosina are looking to give shooters more options that don’t require adapters. The Voigtlander Nokton 40mm f/1.2 will be available for purchase sometime this October with a price of approximately $1,200, putting it right in competition with Zeiss’ Loxia 35mm f/2 Biogon. Personally, I would love to see a head to head of those two. 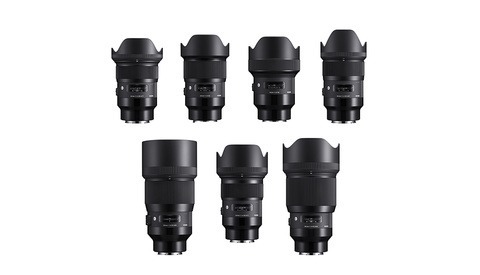 If you're a Sony shooter, what do you feel, if anything, is missing some Sony's library of E-mount lenses? I'm getting pretty close to selling my A7ii and switching to something new. If I'm not mistaken and these can be shot in full frame mode I'm going to purchase asap. I used to shoot on a 5d mk2 and since switching i've kept all of my canon glass and use an adapter to shoot. I purchased the A7ii with the hopes that eventually more compact lenses would come out. It seems like most of the great compact glass has to be shot in crop mode which kinda defeats the purpose of getting a full frame camera IMO. 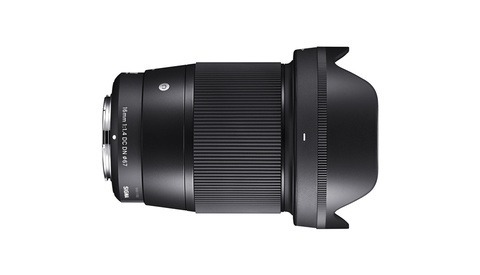 We are going to buy this lens at the end of this month, to use on a also new to purchase Sony a9. Going to use for weddings, mainly for getting ready, group photos and reception.